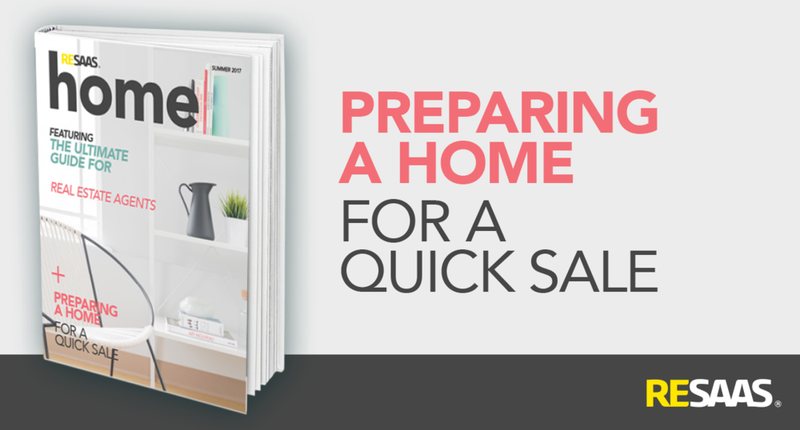 We’ve put together a snazzy, downloadable guide for all real estate agents about to embark on the daunting task of preparing a home for sale. Download it now! 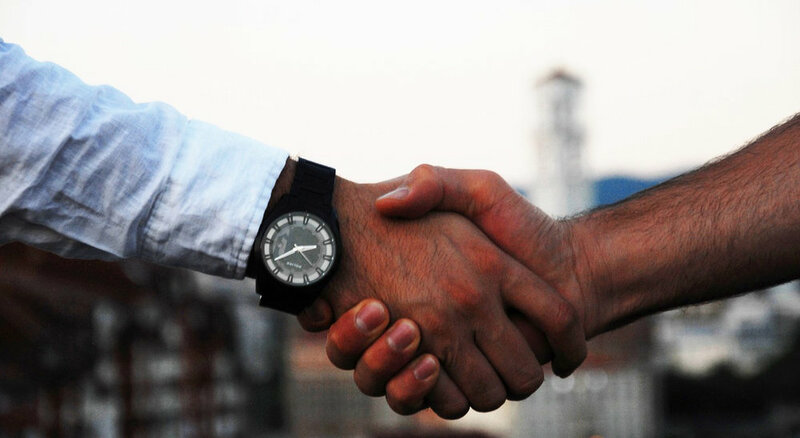 It’s no secret that getting your real estate license is relatively easy compared to other professions.However, it is even easier to fail in this business as 87% of all new real estate agents will quit in the first five years. Unfortunately, having a real estate license isn’t going to prepare you to face the reality of being a real estate agent. The sky may or may not be falling for Miami's real estate market and realtors alike, but should agents be worried by Miami's current real estate trend?